Healer Special Cards (w/Square Corners) - CARD ONLY NO CRYSTALS - 1pc. 21 Chakra Healer Special Set - Discount Assortment (21pcs.) 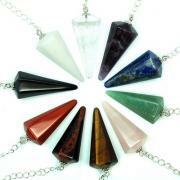 — This assortment includes the most common healing stones used for each Chakra. 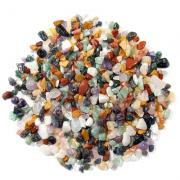 This 21-piece assortment is one of the best values on our site and contains 21 tumbled stones. This discounted crystal assortment is perfect for any collection. Most of the stones in this assortment are 5/8" to 1" wide. 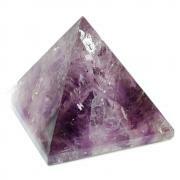 We select the crystals for our Healer Special carefully to include great set of metaphysical crystals. 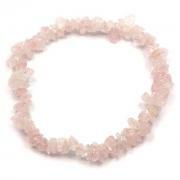 A content list is included with each set of crystals. 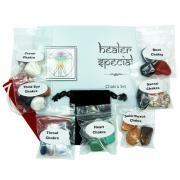 We pack the crystals into separate bags (1 for each of the 7 Chakras) and label each bag according to Chakra. 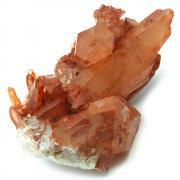 This is a great set of metaphysical healing crystals for all of your Healing work.